Welcome to the official Stockton West End Bowling Club Website! The Committee and Members of Stockton West End Bowling Club welcome you to visit our bowls club and web site. 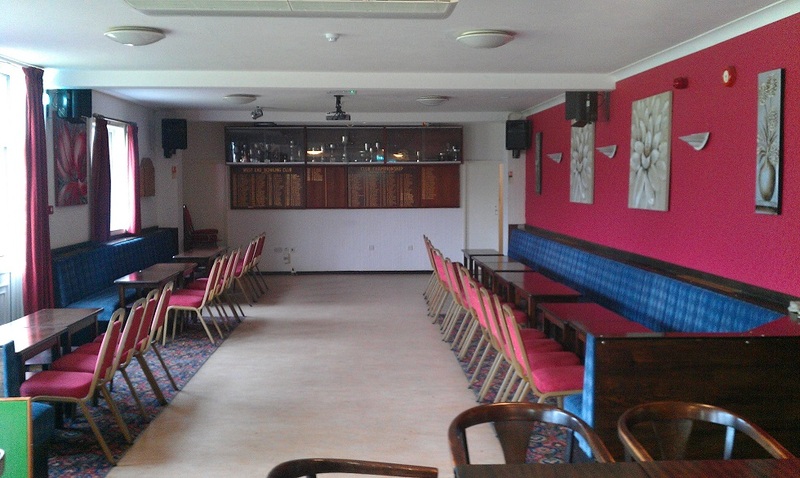 The West End Bowling Club was founded in 1903 and celebrated its centenary in 2003. The club has one of the premier greens in the North East and facilities of undoubted quality. The Club is a private members club and has around 240 gentlemen members and a non-affiliated ladies section which has approximately 15 members. We are fully committed to provide members, visiting and touring bowls teams with the best possible facilities, competitive play and enjoyment that can be offered in the North East. The club promotes the game of bowls through league matches, County Competitions, Club Competitions, Friendly Matches and Social activities for men and women. We also invite any new bowler or experienced bowler who is moving to the area to try out our green and enjoy the outdoor sport of flat green bowls and regular coaching is provided for beginners and more experienced bowlers. Green space is usually available at various times throughout the day for those wishing to practice or even try outdoor bowls. However priority is always given to those members who are playing National, County or Club Competitions. For those of you wishing to try bowls or for those experienced bowlers who have moved into the area or are likely to move into the area please contact the Hon Secretary who will be pleased to arrange for a member to meet you and show you around. You don’t need to be over 50 and grumpy to join our club and you don’t need to own a blazer , or a flat cap and pipe to play - just be a nice friendly person who is keen to get some exercise and join others who are trying to play a skilful game and enjoy it at the same time. A warm welcome is always assured.